Kanye West spoke out in support of A$AP Bari last year after the fashion designer was charged with one count of sexual assault. While Bari and 'Ye's relationship seems to be in a better place, the people close to Kanye are advising him to distance himself from the controversial designer. 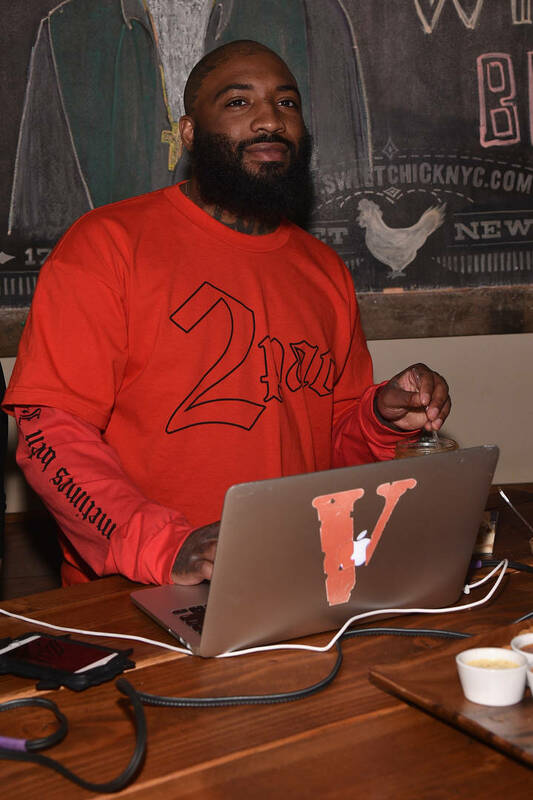 According to The Blast, Kanye West's inner circle are concerned that he decided to bring A$AP Bari along with him to Japan. In the past week, Bari's been sharing footage of himself kicking it with Kanye West in Kyoto on social media. People close to Kanye, including close friends and advisors, have suggested that he keeps his distance from Bari, both personally and professionally. However, Kanye doesn't seem to be taking their advice. Bari entered a guilty plea to one count of sexual assault which allowed him to dodge jail time, paying fines and restitution instead. However, Bari is still facing a civil suit with the alleged victim. Bari filed a countersuit against his accuser for defamation.